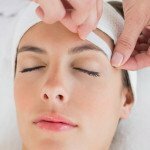 A good eyebrow wax can lift your face and take years off. 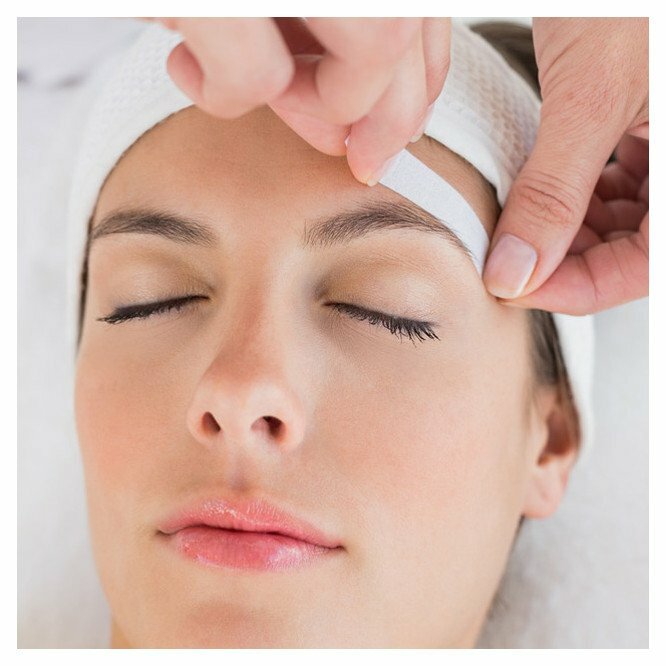 Hot waxing is a quick and easy way to remove hair from the follicle and give you an eyebrow shape that really suits you. Book an appointment now to wow your brows.